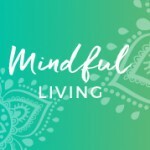 Are you ready to refresh your mindset, improve your health & well-being, and restore your happy life? Lifestyle goals are easier with an advocate on your side. I will challenge you to learn, grow, and achieve results. I will guide you to empower yourself. Be prepared to open your mind, dig deep into your heart & soul, and let go of all that does not serve you. This strategic coaching is exclusively focused on you and your goals. Let’s create positive energy that flows and leads you along a journey of health, harmony, and happiness. Let’s co-create a Phone or Skype schedule that is flexible and adaptable to your needs. Art is therapy, mindful meditation, and an outlet for expressing grief, pain, anger, loss, anxiety, sadness, peace, happiness, gratitude, and joy. It increases awareness of self (mind, body, & voice), and others (collaboration & empathy). Art creation strengthens problem-solving and critical thinking skills, adding to overall academic achievement and school success. Art & creativity is essential to all of our lives and overall well-being. Private, Semi-Private & Small Group lessons are available for local Bergen County, NJ & Rockland County, NY residents. Space is limited. Contact me with inquiries to reserve times. Extensive experience with special needs and gifted & talented children ages K – 12. Today’s lifestyle is saturated with hi-tech/wireless technologies. 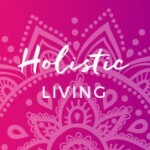 The tremendous stress and toxicity they generate, has created a global need for an entirely new generation of wellness solutions. The patented GIA i-H2O water system provides hydration, nourishment, and energy to the body. Through a fully integrated proprietary delivery process, the GIA i-H2O system, transforms the chaotic structure of water into a single-file alignment bio-available water, which has proven essential for superior hydration and wellness. Thrive in an increasingly stressful and wireless world with Energy Resonance Technology (ERT™). 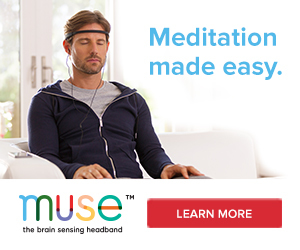 This technology provides a calming body-worn bioenergetic solution to help one deal with everyday debilitating stress, including electromagnetic radiation (EMR). ERT™ supports natural energy, plus mental & physical performance, especially under pressure. It is energetically optimized with the proprietary Energy Resonance Technology (ERT™). Counteract the effects of your electro-polluting devices. The revolutionary GIA Universal Guard provides the first line of defense against electromagnetic radiation (EMR) from common electronic devices by actively working to neutralize the effects of your exposure to EMR, as well as strengthen the body’s resilience to stress at the same time. Made in the USA by a military defense contractor, this proprietary dual-action GIAplex technology will neutralize and protect you and your family from exposure to: television, cordless phone, computer, laptop computer, hair dryer, microwave, and refrigerator. It is the only patented product of its kind in the world. Discover inspired wellness. Learn about cell phone protection, skin optimizing system, smart card technology, and anti-aging inspired nutrition. Reach entirely new heights in how you look, feel, and live. Essential Oils have changed my life. They bring me joy, happiness, peace of mind, a stronger immune system, and overall wellness support. doTERRA essential oils have helped my friends and family members in many miraculous and incredible ways. 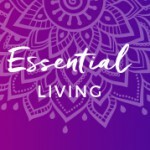 Let’s get you started with the world’s leading certified pure therapeutic grade Essential Oils too! 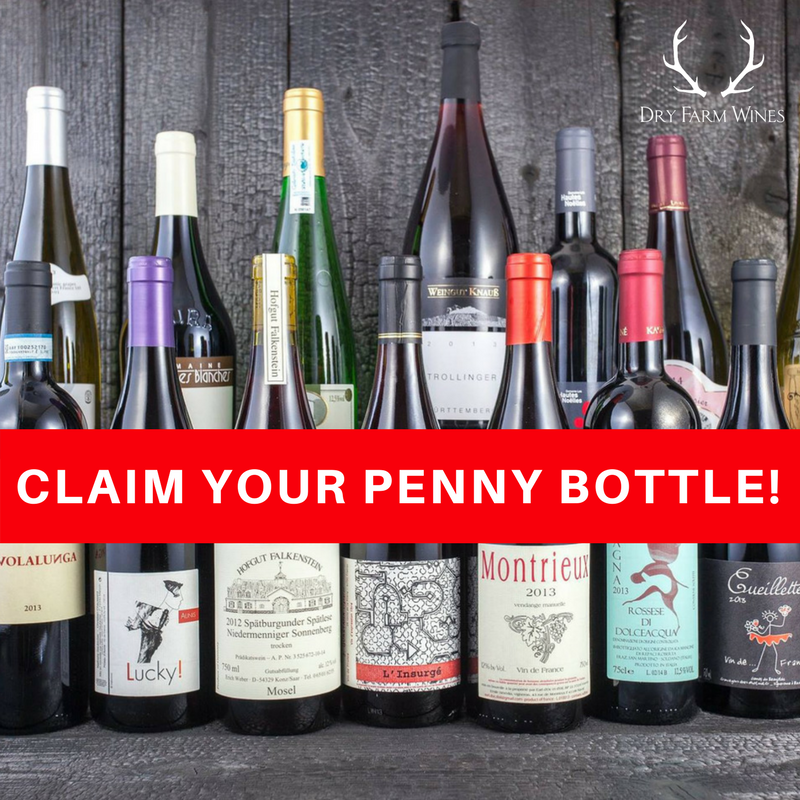 We can set you up with an account that affords you wholesale prices, free shipping, deep discounts, a free product of the month, and rewards points that earn you free products of your choice on a monthly basis. Let’s start with a FREE 10 minute phone consultation. Are you a lifelong learner, a prolific seeker, a self-motivated being on a mission to embrace joy & happiness and live life to the fullest? 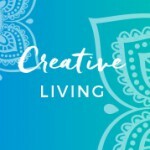 Online Activities including Design Your Life courses and Conscious Creativity courses are now available. Learning how to swim is an essential skill for people of all ages. As much as we would like to think that babies have the innate ability to swim at the delicate age of a few months to primary growth years, it is a challenge to learn how to swim properly without an experienced instructor, sequential strength building, efficient technique, and realistic expectations. The same is true for adults. We must develop strength and technique in combination to create a foundation of success, comfort, and safety in the water. For residents local to zip code 07450, private lessons and lifeguard services at your home pool, are available. Please visit the website below and fill out the contact form for either swim lessons or pool parties. Swim Safe/Swim Strong™. For budding swimmers of all ages, 30 minutes beyond the Bergen County, NJ zip code 07450, purchase the e-Book below to guide you on making the correct choices for your children, know what to expect from one year of growth to the next, and reinforce your child’s ability to swim safe and swim strong, one step at a time. This e-Book includes inspiration for grownups as well. 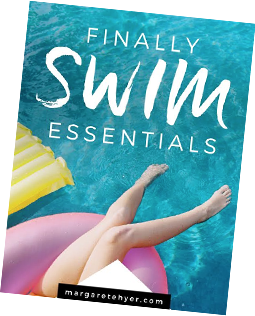 The Finally Swim Essentials book retails for $21.99, but I am offering a 50% discount during this summer season, from May through August. You may purchase the book at the discounted price of $10.99. Enter Your Email Below to Purchase the Finally Swim Essentials eBook!